Our Vision & Commitment - Parsec, Inc.
To be the safest, most reliable and most successful provider of intermodal services in the world. To provide our customers with the most reliable and cost-effective service available. 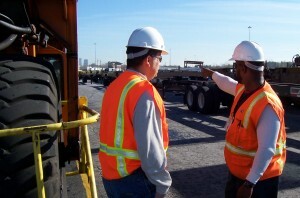 To provide resources necessary to achieve our goals of zero injuries and zero accidents. To provide our employees with a safe, fair, and professional work environment where equal advancement opportunities are available to all. To responsibly manage all company operations, with concern for the environment, the safety of the industry, and for the communities in which we work.